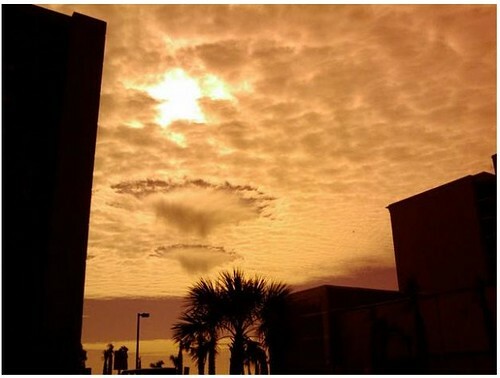 UFO sighting of 3 giant craft over Myrtle Beach, SC on Jan 7, 2011, 4 photos. Caption: Case 36293. Graphic depicts the father-son case near Chase City, VA, where the object 'came within 50 feet of their right wing.' The Science Review Board from the Mutual UFO Network (MUFON) recently released their top 10 cases from 2012. Super dokument sice v blbé kvalitě ale stojí to za to! UFO Sightings Increased UFO Activity & Alien Abductions Top Experts Explain! Incredible UFO Video!